An impalpably fine product that nonetheless provides outstanding coverage and totally naturally conceals facial imperfections, without creating wrinkles or having a thickening effect. In just a few strokes, dark circles under the eyes are visibly reduced, the signs of ageing are hidden and the face takes on a fresher appearance. The formula is enriched with Orange blossom extract and Vitamin E. The silky, supple and flowing texture is incredibly light, perfectly adherent and exceptionally adaptable to complexions of all kinds... for enhanced beauty in one quick step! 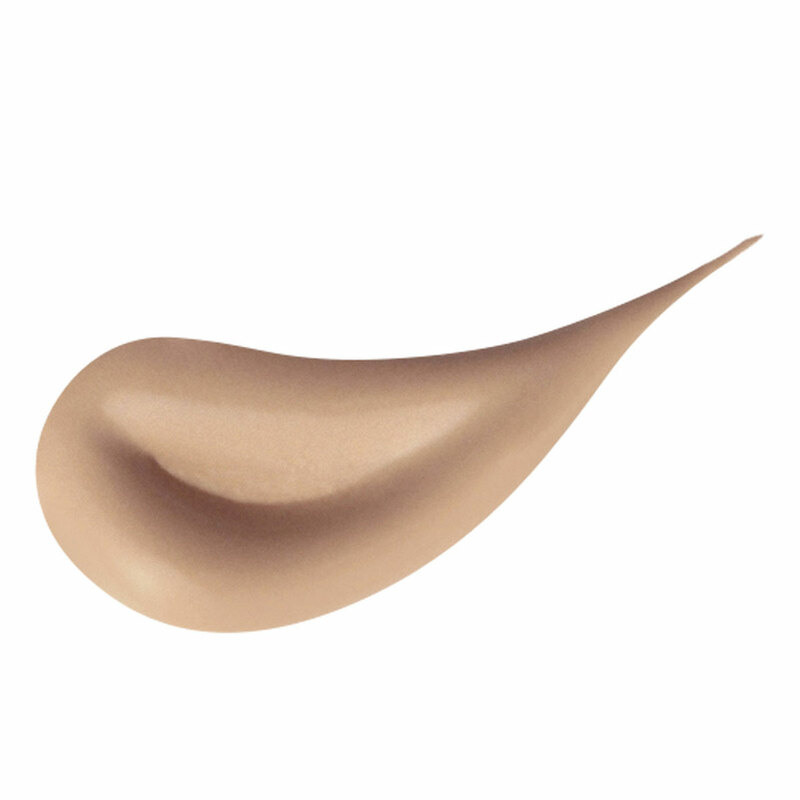 This product totally naturally conceals facial imperfections, without creating wrinkles or having a thickening effect. It is incredibly light and exceptionally adaptable to complexions of all kinds... for enhanced beauty in one quick step! Actions:It totally naturally conceals facial imperfections. 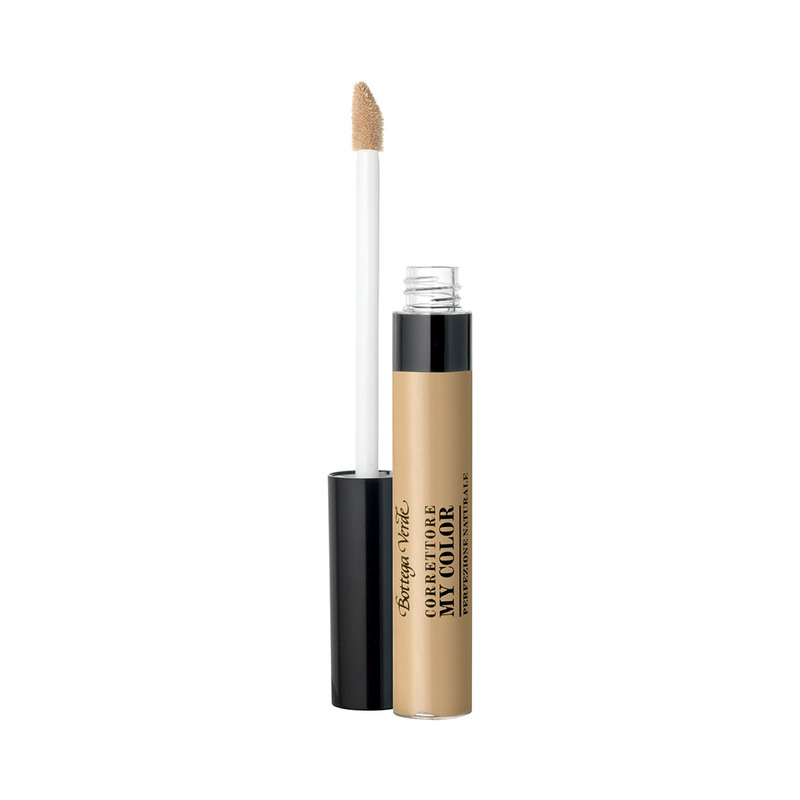 Direction for use:Use the special applicator to spread it on dark circles under your eyes and imperfections in your skin, then gently blend it in with your fingers. Use it before foundation if you want lighter results and after if you want more coverage. Characteristic:Silky, supple, light and flowing texture. Application Area:Spread it across dark circles under the eyes and imperfections.